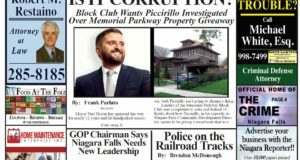 Much has been said about whether or not current Director of Community Development and Code Enforcement for Niagara Falls, Seth Piccirillo, is currently in violation of the Federal Hatch Act. The Hatch Act, which was modernized in 2012, prohibits state and local employees from running for public office if their salary is paid from federal money. The next question, naturally, is whether Piccirillo’s Director of Community Development position is fully funded by federal money. Records show the answer is yes. Mirroring the 2018 budget, Mayor Paul Dyster’s proposed 2019 budget spells out how federal money impacts the Community Development Department. 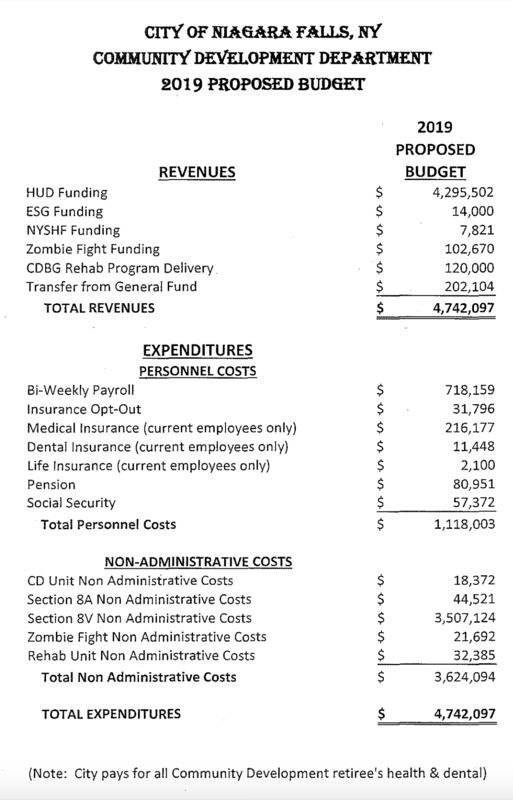 According to the Mayor’s budget, the entire department is funded with federal money. 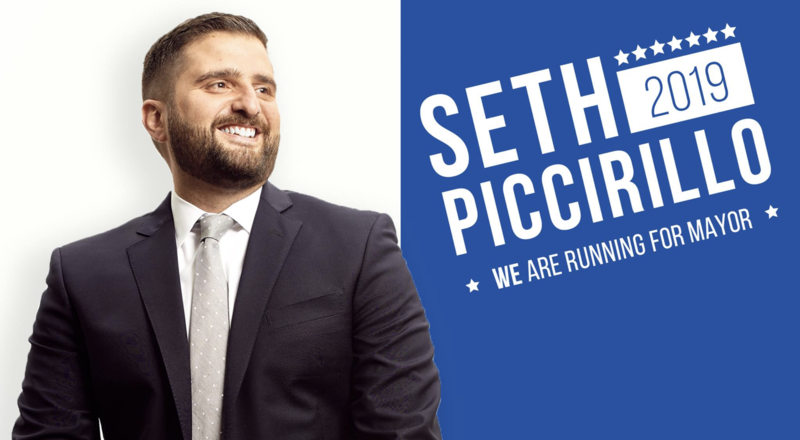 This includes all salaries, which Seth Piccirillo currently receives as he is currently paid out of his position as Director of Community Development. 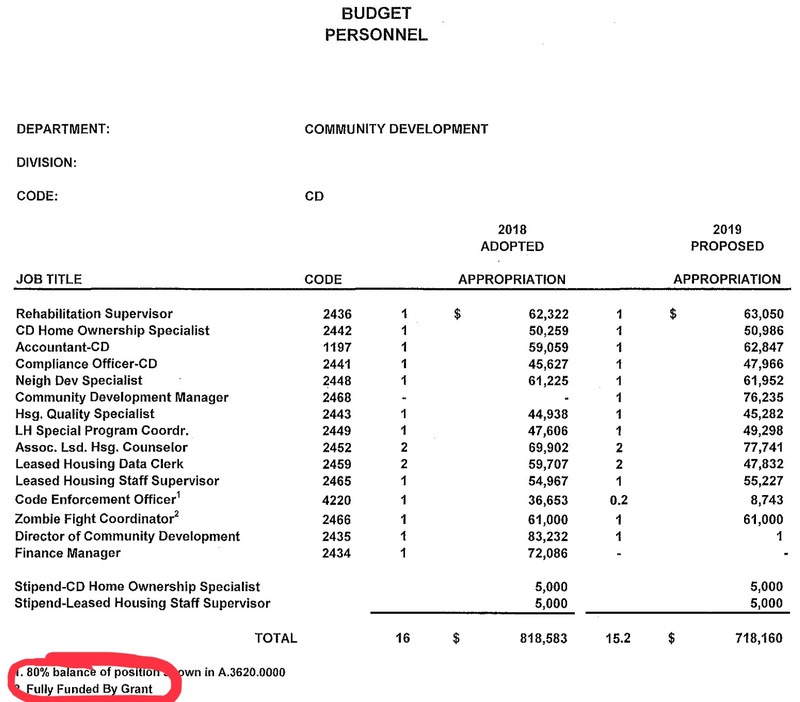 Included below is another portion of Mayor Dyster’s proposed 2019 budget which clearly shows that Piccirillo receives his salary in 2018 from Community Development. It is no secret that Mayor Paul Dyster and Piccirillo have been trying to get him out of the Community Development position. 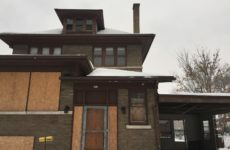 In fact, Dyster’s proposed 2019 budget for the Department of Code Enforcement is seeing a major increase in expenses and much of it is a scheme to allow Piccirillo to run for mayor. If the council approves, Piccirillo will shift from being paid as Director of Community Development to being paid from the budget of the department of Code Enforcement. While Community Development’s overall budget drops by $100,000 as Piccirillo moves over to Code Enforcement, that department jumps by $154,000. In 2018 the total expenses for Code Enforcement was $520,312. 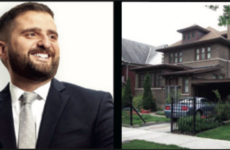 In 2019 – with Seth hopping over to run for mayor [at taxpayers’ expense it seems] Dyster’s proposed budget jumps up to $674,609. Piccirillo’s new $83,232 salary for his new job as Director of Code Enforcement – with benefits and pension helped boost the costs of the department by more than $154,000. 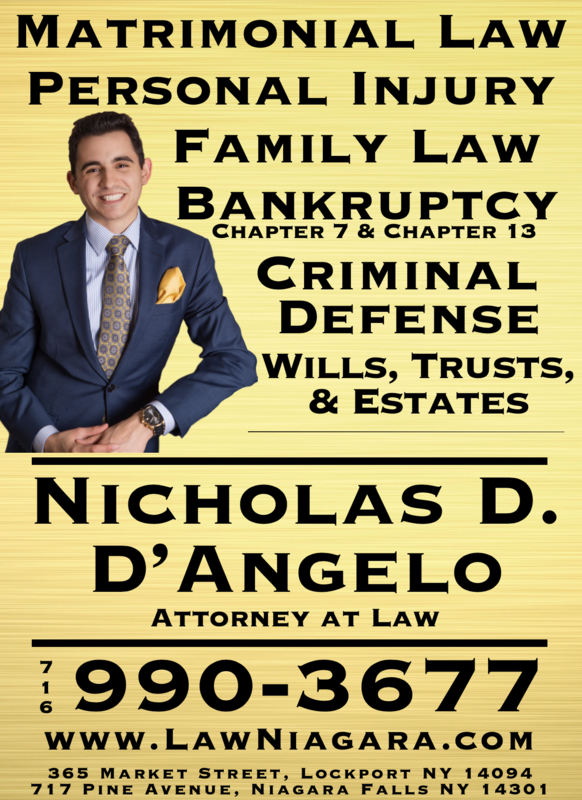 The net result for both departments – both of them under Piccirillo – is that taxpayers will pay $54,000 more per year. 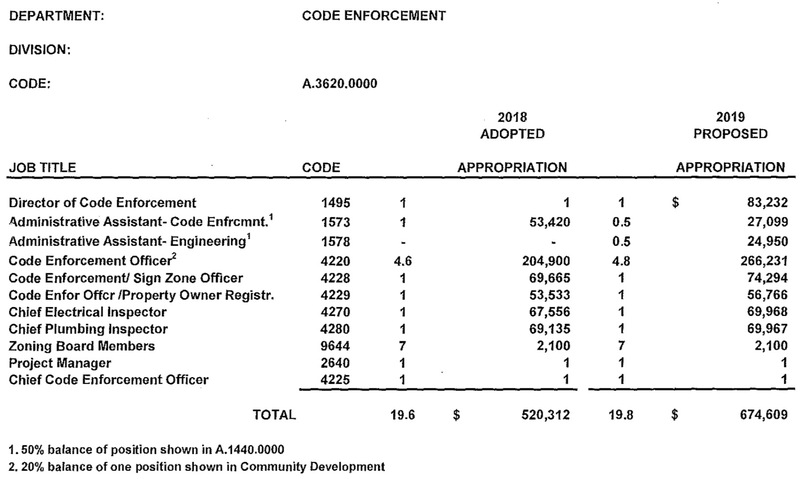 This is the proposed budget for Code Enforcement for 2019. 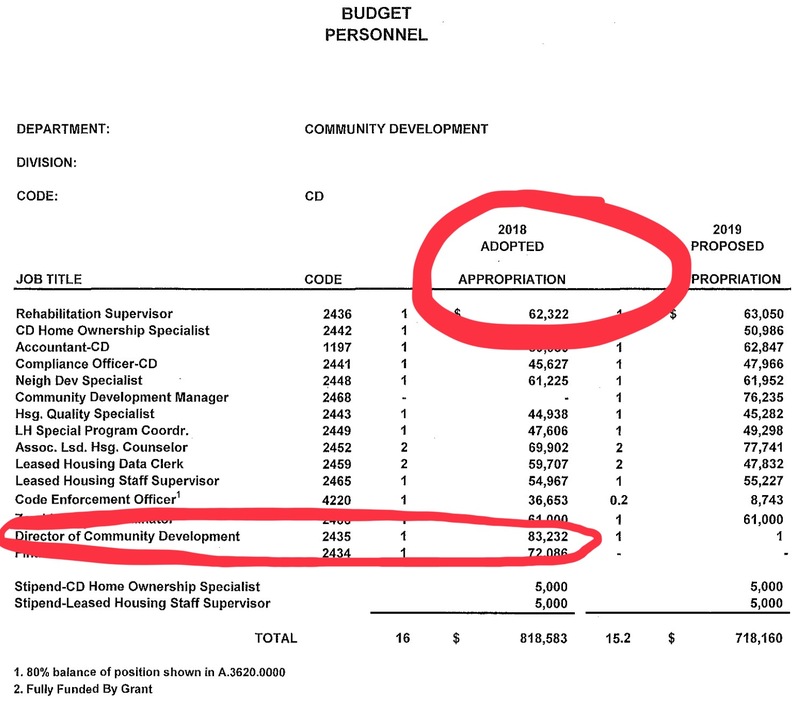 You will see that the “Director of Code Enforcement” did not have a salary in the ADOPTED 2018 budget as Seth Piccirillo was being paid out of his Community Development position. In 2019, Dyster is proposing he be paid with taxpayer funds in his position as Director of Code Enforcement. Why is it Dyster’s working so hard behind the scenes for Sam “scared of cardboard” Piccirillo? 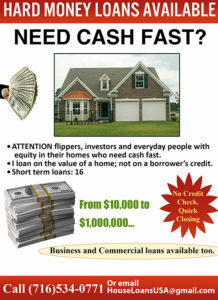 Does Dyster owe someone a favor? Who’s ring does Dyster kiss?